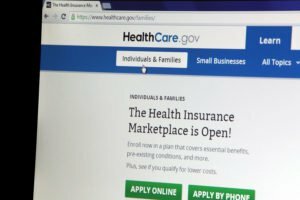 The Obama Administration says people who bought subsidized health insurance plans through the federal HealthCare.gov site will keep receiving the subsidies as the administration sorts out legal implications from a pair of contradictory rulings issued by two federal appeals courts on Tuesday. First, a D.C. Circuit Court of Appeals judicial panel said in a 2-1 ruling Tuesday morning that the subsidies, worth billions of dollars, can be granted only to those people who bought health insurance in a state-run insurance exchange or the District of Columbia – but not on the federally run HealthCare.gov site used by the 36 states that did not set up their own exchanges. Then a little later on Tuesday, a three-judge panel at the 4th U.S. 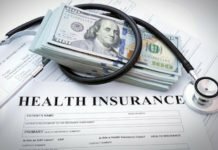 Circuit Court of Appeals in Richmond, Va., unanimously came to the opposite conclusion in a similar case, ruling that the IRS correctly interpreted the will of Congress when it issued regulations allowing consumers in all states to purchase subsidized health insurance. In the D.C. case, Halbig et al. vs. Burwell et al. 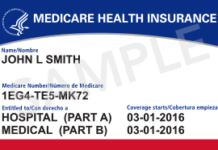 (Case Number 14-5018), a group of small business owners argued that the ACA authorizes subsidies only for people buying health insurance through state-run exchanges and not from the federal HealthCare.gov site, which covers 36 states that did not establish their own exchanges. In an opinion explaining the ruling, Circuit Judge Roger Gregory writes that it’s not clear how large a role Congress expected HHS-run exchanges to play. 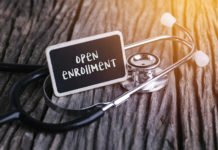 Both cases reached appeals courts as part of a long-running campaign by Republicans to overturn the ACA. For more about Today’s rulings and to comment, visit this thread on the Forum.